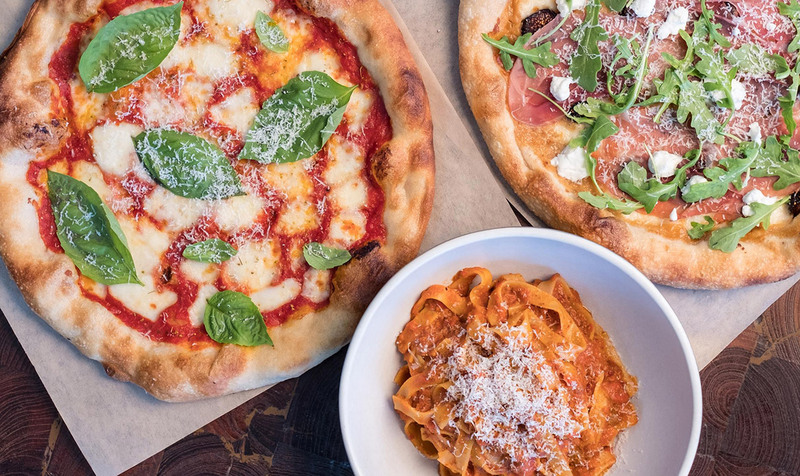 North Italia, a popular Italian restaurant with about 20 locations across the United States, will open in South End’s RailYard development. 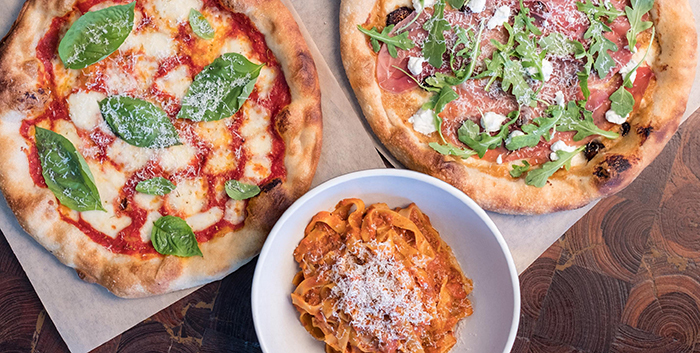 The handmade pasta and pizza restaurant will be take the 6,000-square-foot space at the corner of Tryon and Bland. 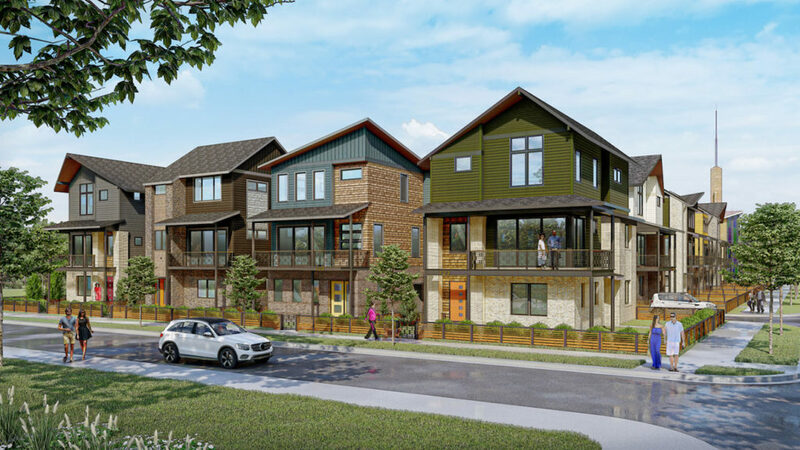 Expect a massive patio space and high ceilings. It’ll be highly visible from the street. If construction goes well, it’ll open by the end of 2019. North Italia will serve lunch, dinner and weekend brunch, and the menu consists of small plates, salads, pizzas, pastas and entrees. Small plates: Italian meatballs, burrata, beef carpaccio, black Mediterranean mussels, zucca chips, prosciutto bruschetta, grilled cauliflower, crispy calamari, arancini, and grilled bread with olive oil. 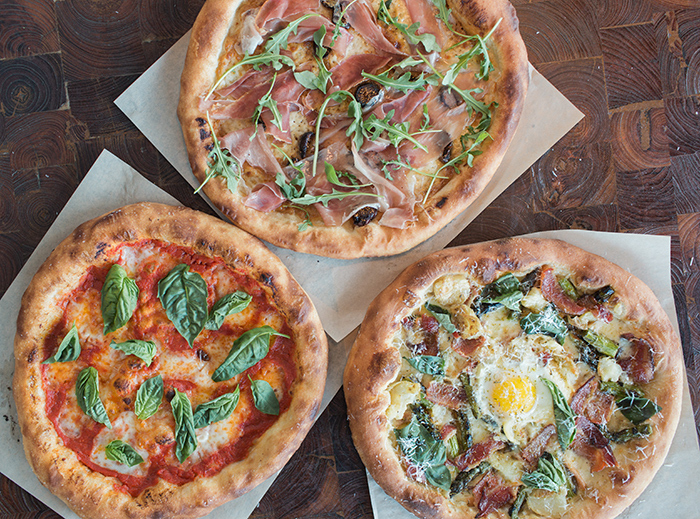 Noteworthy pizzas: The Pig – spicy pepperoni, soppressata, Italian sausage; Funghi – roasted mushrooms, cipollini onion, smoked mozzarella; Bianca – smoked mozzarella, aged provolon, ricotta, arugula, lemon oil; Prosciutto – mission fig, goat cheese, arugula. Sandwich: For lunch, North Italia also offers four sandwiches, including their famous meatball sandwich with braised meatballs, marinara and scamorza cheese. Pastas: Spaghetti and meatballs, burrata tortelloni, strozzapreti, squid ink mafaldine, chicken pesto, bolognese (house specialty) and short rib radiatori. Entrees: Wagyu skirt steak, grilled branzino, diver scallops, chicken parmesan, braised short rib, rosemary chicken, roasted salmon and filet of beef. Booze: North Italia features Prosecco, sangria and 11 speciality cocktails including their Apricot Limonata with Smirnoff Vodka, apricot liqueur and smashed lemon which can be ordered in a pitcher ($36) for the table. 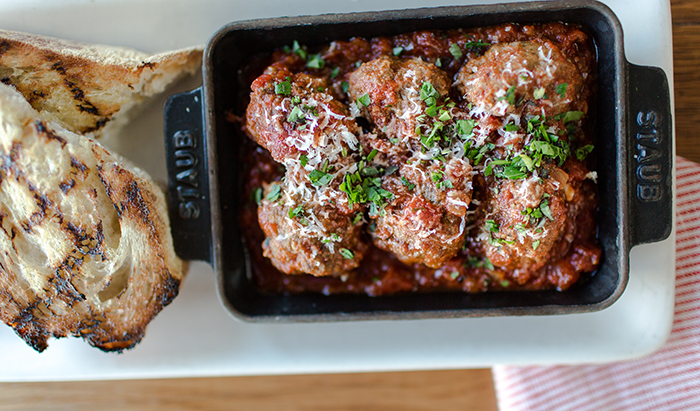 Pricing: Small plates cost around $13, pizzas around $16, salads around $12, pastas around $19 and entrees around $30. 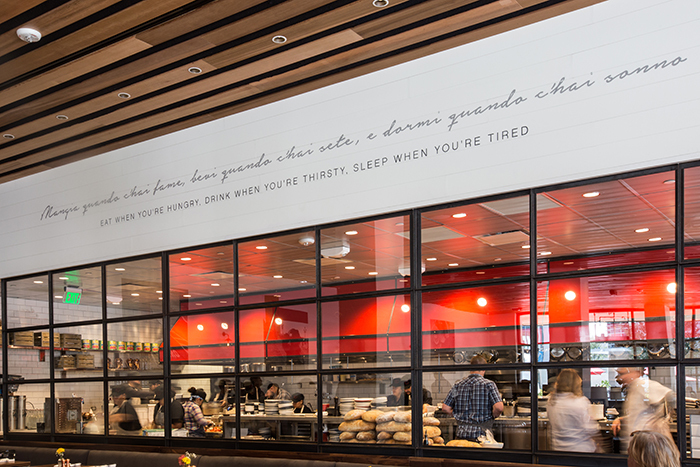 Owners: It’s owned by Fox Restaurant Concepts, which is also opening Flower Child — a healthy restaurant that’s taking the building formerly occupied by Phat Burrito (just down the street). 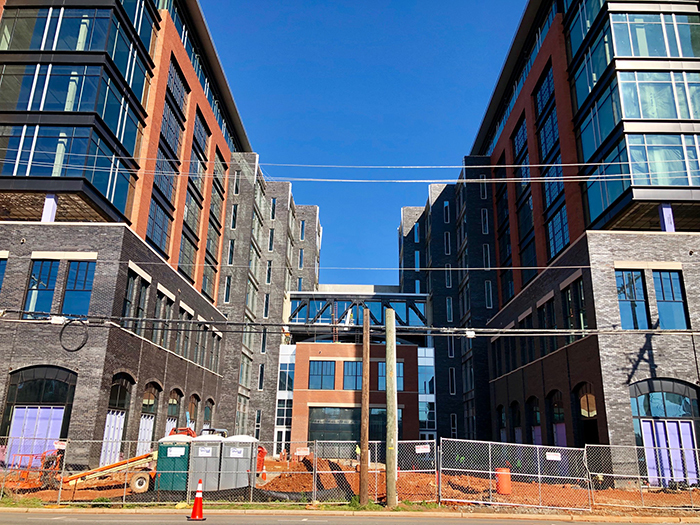 Development: The RailYard is arguably the coolest development project in Charlotte right now. The well-designed mixed-use development has already landed big names like Ernst & Young and Allstate as tenants. On the retail side, Rhino Market, Orange Theory and Bishops Salon (full-service salon that started from the west coast) have all signed leases. Oh, and don’t forgot about the 100 micro apartments.